Before you call or visit, please read our Adoption Agreement. 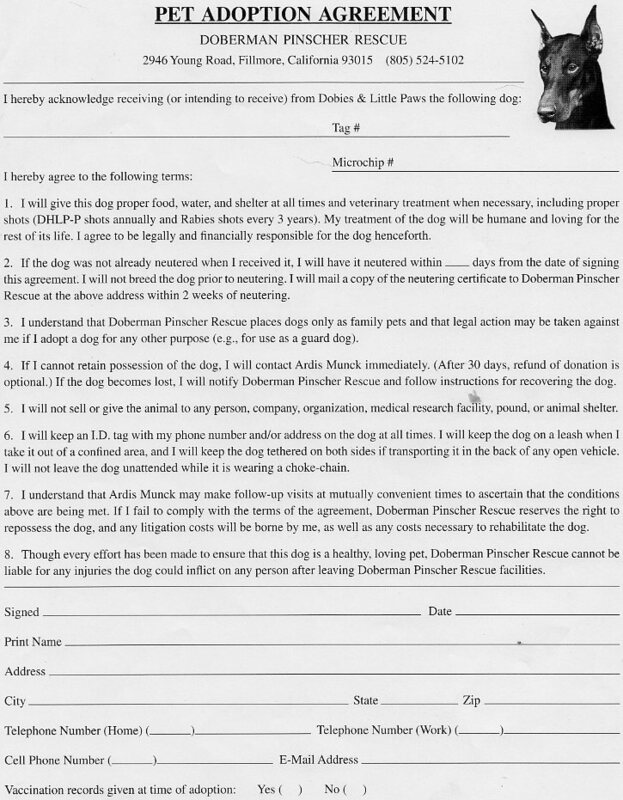 It is a contract between the rescue and you that remains in effect for the entire life of the dog. Carefully consider the commitment you are thinking about making: it can last a decade or longer depending on the age of the dog you adopt. We want all of our Dobermans to go to "forever homes!" If this is to be your first Doberman, make sure you have some knowledge of the breed: its temperament, exercise reuirements, and health issues. We will be happy to answer any questions you have. You can download a short e-mail adoption application or we can take an oral application on the telephone. We want to get to know you and what you are looking for. The point is to find the right dog for you! Next, visit us during our Saturday open house from 11-3, or if you are interested in a particular Doberman, make an appointment. Please reach out to us ahead of time if you are interested in particular dogs since some are in foster care and not available to meet unless requested beforehand. We do adopt out of state on a case by case basis but we do not ship dogs so all adopters must travel to the rescue, meet the dogs and adopt in person. 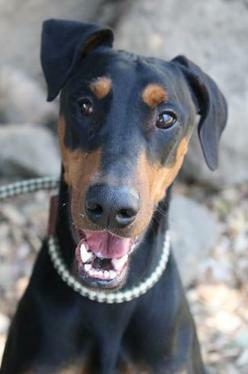 Once at the rescue, you will be faced with a bewildering array of Dobie faces! Our staff will help point out the dogs that we believe meet your needs and when you see a dog that interests you, you can spend time with him/her in one of our visitation areas. 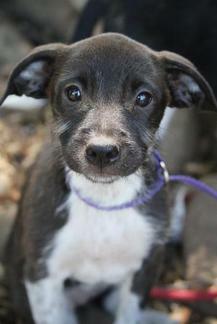 When you find your "best friend", you will be asked to sign our adoption agreement and to make a donation. The average donation for a Doberman Pinscher is between $250 for a male and $300 for female since their spay surgery requires bloodwork. Those may vary depending on age, temperament, and adoptability. 100% of your donation goes to support the other dogs at the rescue who are waiting for homes. All of our dogs are spayed or neutered. They are up to date on vaccinations and have been microchipped. Each dog goes home with a Doberman Rescue ID tag as well. Please bring a collar and leash for your new family member! 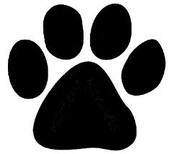 After you take a dog home, we will still be available to answer your questions or to help you in any way we can. We also enjoy hearing about our adoptees and love to receive pictures and updates on how they are doing. 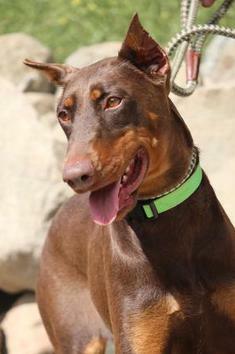 We ask that you keep the Doberman Rescue tag on your pet at all times. In addition, the microchip in your dog is registered with Doberman Rescue; we will receive the call if your dog is ever lost and scanned. It is therefore very important that you keep us updated with your current address and phone number for the life of your dog, so we can reunite you with your pet if need be. Occasionally, things do not work out the way we all hope. If you should decide that you and your new Doberman are not a match, your donation will be refunded upon return of the dog or, if there is a better match, you can choose another dog. Please see our adoption agreement for details. we want the dog back!